Voice your opinion! 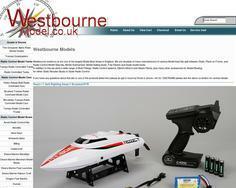 Review Westbourne Model now. Is Westbourne Model your company?